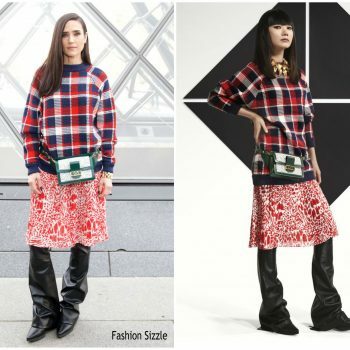 Jennifer Connelly wore a Louis Vuitton Pre-Fall 2019 look to the Louis Vuitton Autumn-Winter 2019-2020 fashion show during Paris Fashion Week. Jennifer Connelly attended the ‘Alita: Battle Angel’ world premiere on Thursday (January 31). 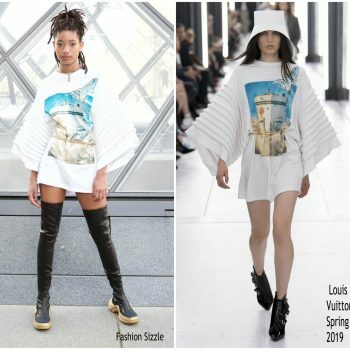 She wore a Louis Vuittons Spring 2019 dress. 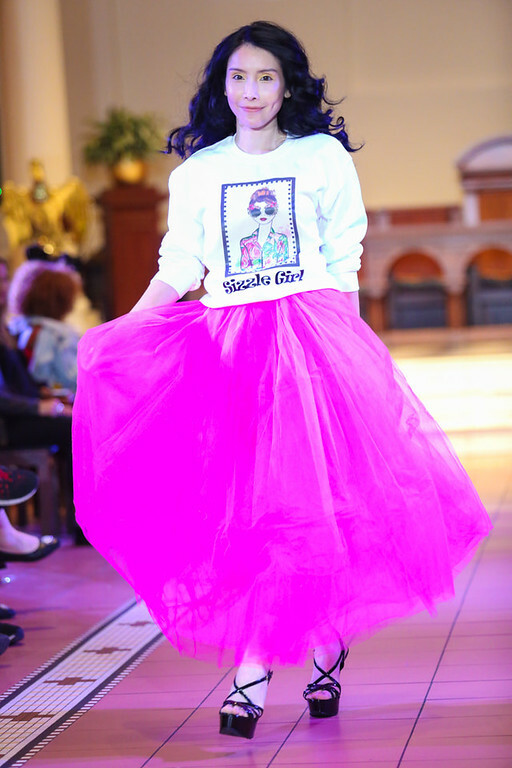 Her look was styled with LV custom clutch bag and heels. Julia Roberts attended the 24th Annual Critics’ Choice Awards on Sunday, January 13, 2019, in Los Angeles, CA. She wore a custom Louis Vuitton design. 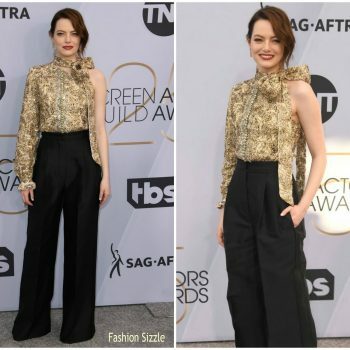 Emma Stone attended the 2019 Golden Globe Awars on Sunday (January 6) in Beverly Hills, California. She wore a custom Louis Vuitton gown. 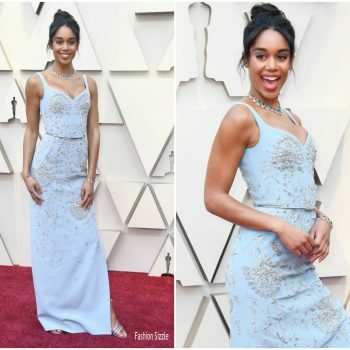 Laura Harrier attended the 2019 Golden Globe Awards on Sunday evening (January 6). She wore a custom Louis Vuitton dress styled with a pair of Giuseppe Zanotti heels. Raffey Cassidy attended the ‘Vox Lux’ film’s LA premiere on Wednesday (December 5). 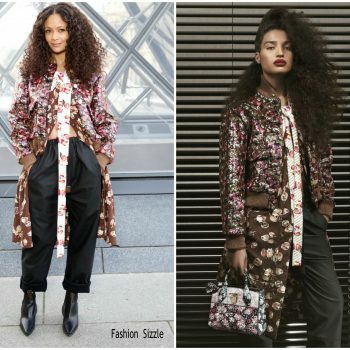 She wore a Louis Vuitton Resort 2019 design. Emma Stone was in attendance at the 2018 British Independent Film Awards in London on Sunday (December 2). 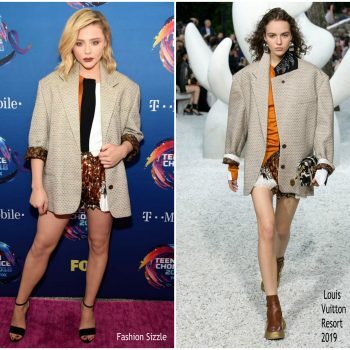 She wore a red Louis Vuitton Resort 2019 structured mini dress, styled with Louis Vuitton accessories. 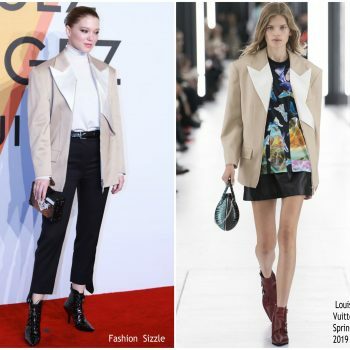 Emma Stone was in attendance at Variety Actors on Actors in LA 11/18/2018 She is wearing a black Louis Vuitton design. 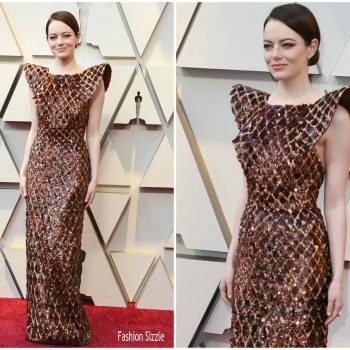 Emma Stone was in attendance at the 2018 Governors Awards on Sunday night (November 18) at the Ray Dolby Ballroom at Hollywood & Highland Center in Hollywood. She wore a Louis Vuitton Spring 2019 dress. 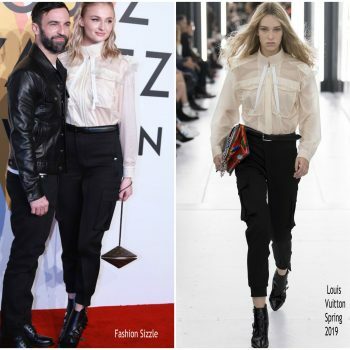 Sophie Turner was in attendance at Louis Vuitton unveiling of the ‘Volez, Voguez, Voyagez’ exhibition at the Shanghai Exhibition Center, on (November 15) She wore a Louis Vuitton Spring 2019 design. 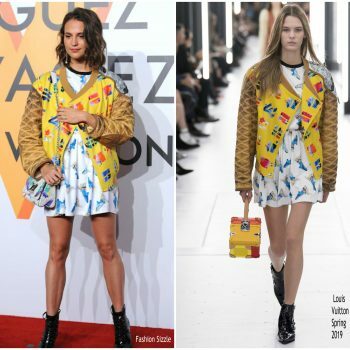 Louis Vuitton unveiled the ‘Volez, Voguez, Voyagez’ exhibition at the Shanghai Exhibition Center, on (November 15) with Alicia Vikander in attendance She is wearing a Louis Vuitton Spring 2019 design. 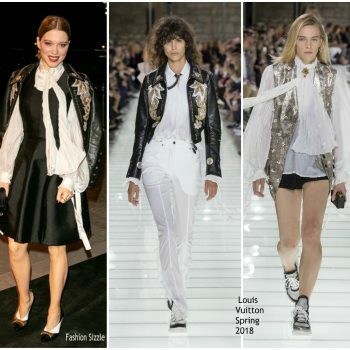 Léa Seydoux was in attendance at Louis Vuitton’s Volez, Voguez, Voyagez Exhibition Launch on Thursday (November 15) at Shanghai Exhibition Center in Shanghai, China. She is wearing a Louis Vuitton Spring 2019 design. Gemma Chan attends Variety 10 actors to watch and Newport Beach Film Festival Fall Honors at The Resort at Pelican Hill on November 11, 2018 in Newport Beach, California. Rosamund Pike was in attendance at the Hamilton Behind the Camera Awards presented by Los Angeles Confidential Magazine on Sunday (November 4) in Los Angeles, California. 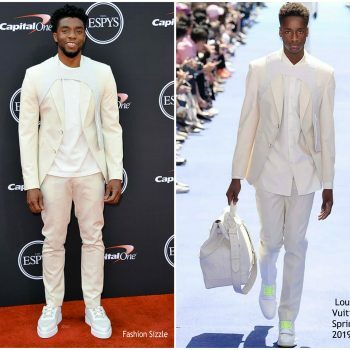 She wore a white Louis Vuitton’s Resort 2019 design. 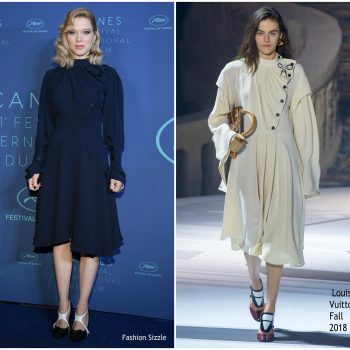 Lea Seydoux attended the ‘Kursk’ Paris premiere on Thursday (October 25) in Saint-Denis, France. She is wearing a Louis Vuitton Spring 2018 design. 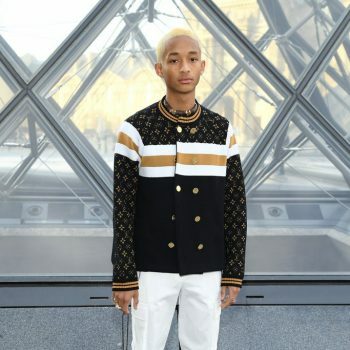 Rita Ora attended Louis Vuitton and Virgil Abloh London Pop-Up on October 19, 2018 in London, England. 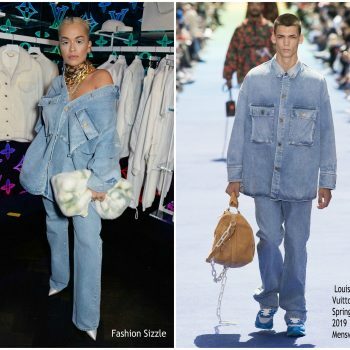 She wore a denim Louis Vuitton Spring 2019 design. Adele Exarchopoulos was in attendance at the UK premiere of ‘The White Crow’ during the BFI London Film Festival on Thursday (October 18). 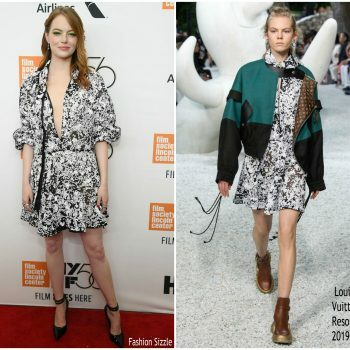 She wore Louis Vuitton Resort 2019 dress. 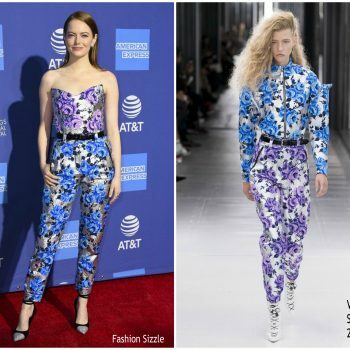 Emma Stone was in attendance at the London Film Festival premiere of ‘The Favourite,’ on (October 18) for the She wore a a Louis Vuitton dress. Emma Stone walks the red carpet at the 56th New York Film Festival - Opening Night Premiere Of 'The Favourite' at Alice Tully Hall, Lincoln Center on September 28, 2018 in New York City. 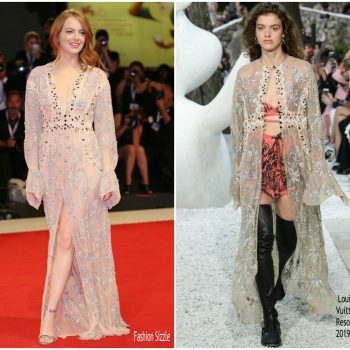 Riley Keough wore a Louis Vuitton Resort 2019 silk cutout dress with lace detail to the Hold the Dark premiere at the 2018 Toronto International Film Festival. 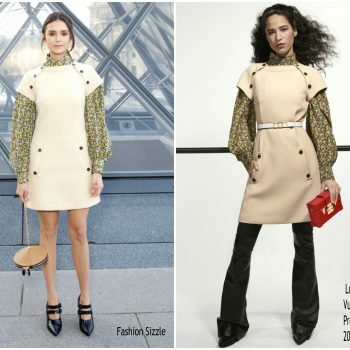 Alicia Vikander attended the BVLGARI: Tribute to Femininity event on Thursday (September 6) She wore a Louis Vuitton Spring 2018 . Lea Seydoux attends the "Kursk" premiere during 2018 Toronto International Film Festival at Princess of Wales Theatre on September 6, 2018 in Toronto, Canada. She wore a Louis Vuitton Resort 2019 design. Chloë Grace Moretz attended the #Suspiria premiere during the 2018 Venice Film Festival. 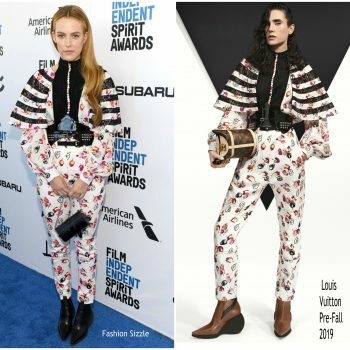 She wore a Louis Vuitton Resort 2019 floral gown . Emma Stone was in attendance at the The Favourite photocall during the 2018 Venice Film Festival. 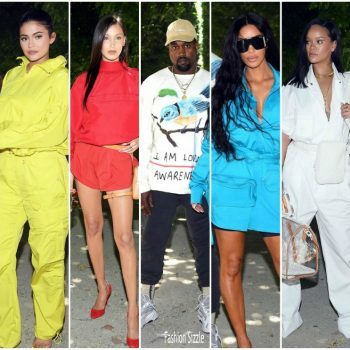 She wore a Louis Vuitton Resort 2019 outfit and heels. Emma Stone attended the premiere of ‘The Favourite’ during the 2018 Venice Film Festival on Thursday (August 30) in Italy, where she joined her co-star Olivia Colman. 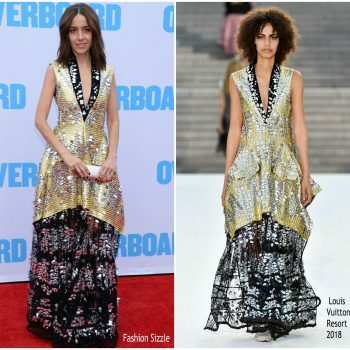 She wore a Louis Vuitton Resort 2019 embroidered gown. 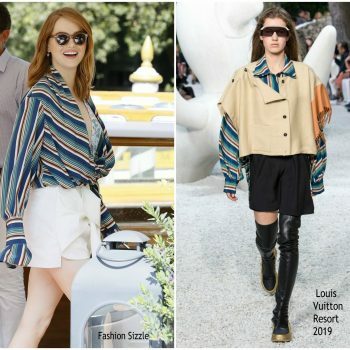 Emma Stone wore a Louis Vuitton Resort 2019 outfit during the 2018 Venice Film Festival. Chloe Grace Moretz attended the 2018 Teen Choice Awards on Sunday (August 12) in Inglewood, California. She wore a Louis Vuitton Resort 2019 design. 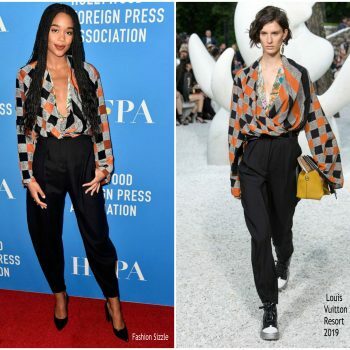 Laura Harrier attended the Hollywood Foreign Press Association’s Grants Banquet on Thursday (August 9) in Beverly Hills, California. 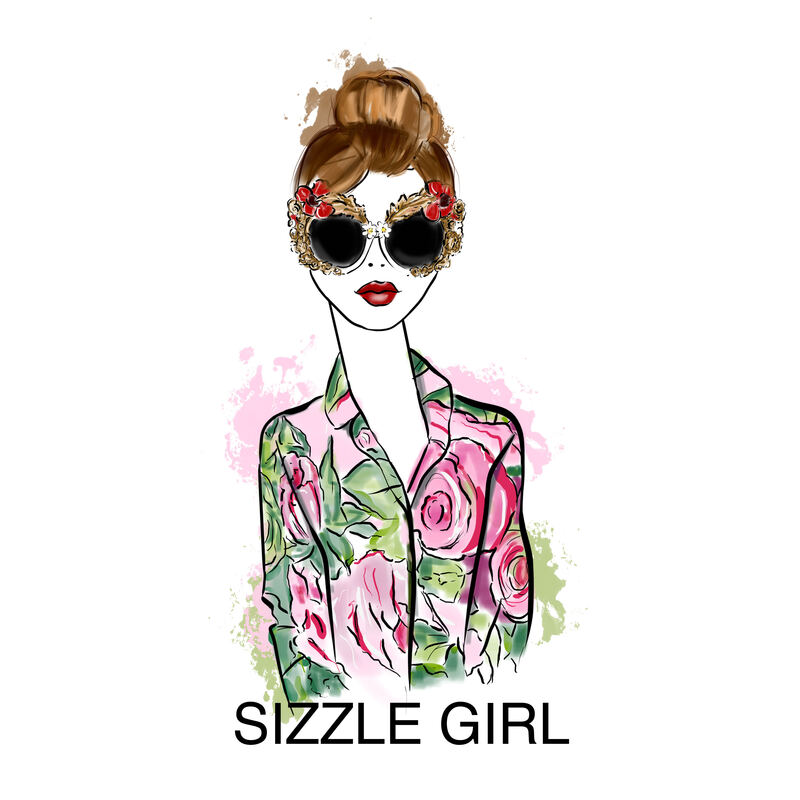 She wore a Louis Vuitton Resort 2019 design. Laura Harrier attended the premiere of 'BlacKkKlansman' at the Brooklyn Academy of Music in New York yesterday evening(July 30th). 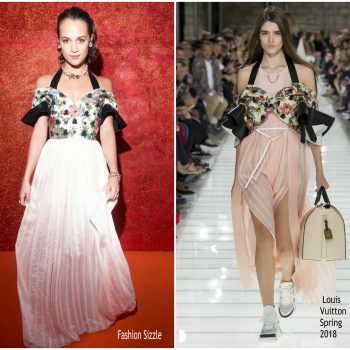 She wore a pink Louis Vuitton Resort 2019 dress. 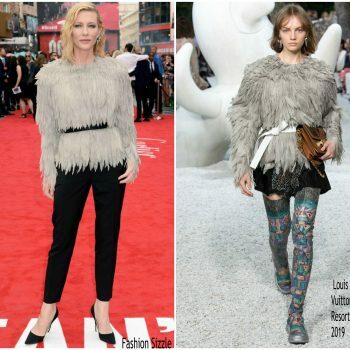 Cate Blanchett attended the ‘Ocean’s 8’ London premiere on June 13 , 2018. 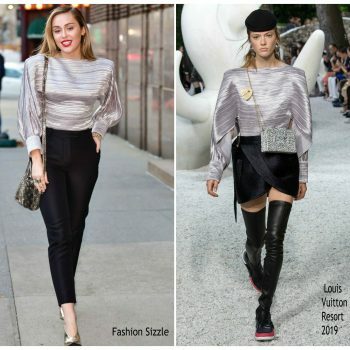 She is wearing a Louis Vuitton Resort 2019 design styled with Repossi jewelry. 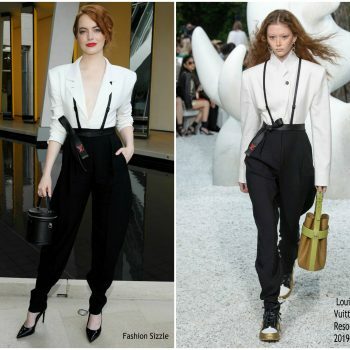 Emma Stone was in attendance at the LVMH Prize 2018 Edition today (June 6) in Paris, France. She is wearing a Louis Vuitton Resort 2019 design. Riley Keough attended the 2018 Met Gala held at the Metropolitan Museum of Art on Monday (May 7) in New York City. 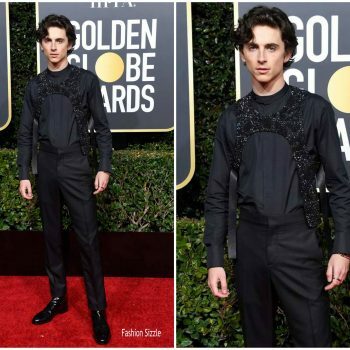 She wore a custom Louis Vuitton Fall 2018 gown. 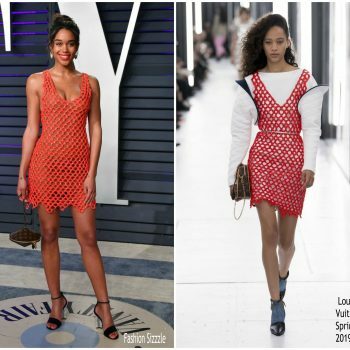 Laura Harrier was also in attendance at ‘The Man Who Killed Don Quixote’ premiere and Cannes Film Festival closing ceremony on Saturday (May 19) She wore a Louis Vuitton Fall 2018 embellished dress & heels. Léa Seydoux attended ‘The Man Who Killed Don Quixote’ premiere and Cannes Film Festival closing ceremony on Saturday (May 19). 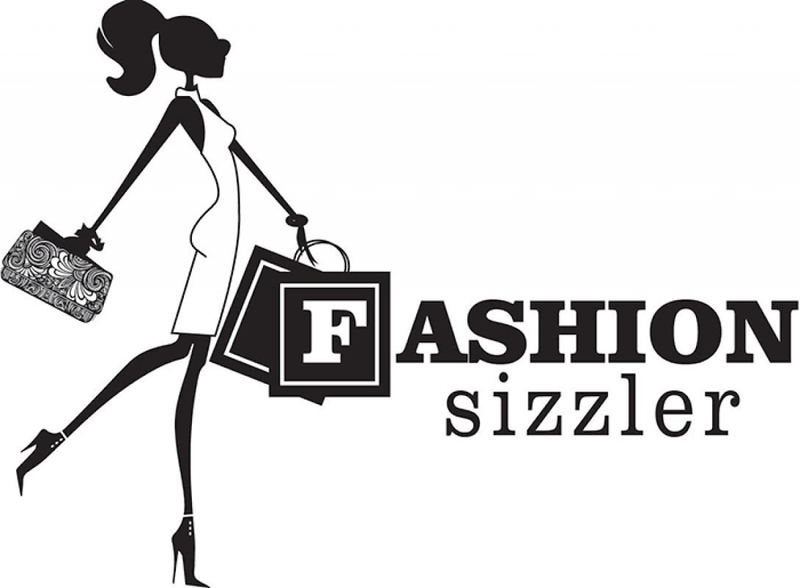 She wore a silver Louis Vuitton sequin dress and shoes. Léa Seydoux was in attendance at the Under The Silver Lake premiere during the 2018 Cannes Film Festival. 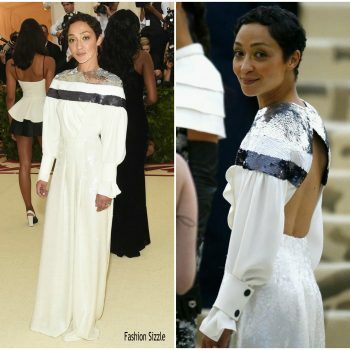 She wore a custom Louis Vuitton Fall 2018 gown. Laura Harrier attended the Cannes Film Festival photocall for ‘Blackkklansman’ this afternoon (May 15). 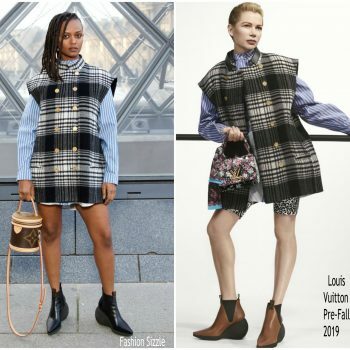 She wore a Louis Vuitton Fall 2018 dress. 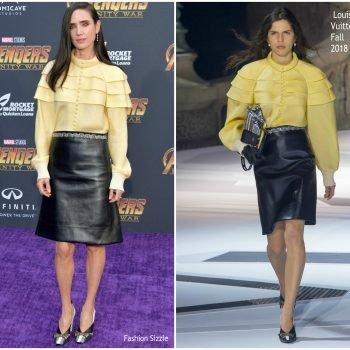 Jennifer Connelly was in attendance at o the Solo A Star Wars Story premiere during the 2018 Cannes Film Festival. 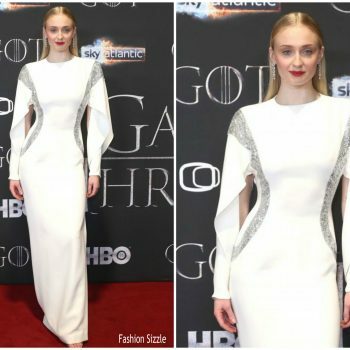 She wore a white Louis Vuitton Fall 2018 dress. Laura Harrier was in in attendance at the premiere of ‘Blackkklansman’ during Cannes Film Festival this evening (May 14). She wore a Louis Vuitton gown and heels. 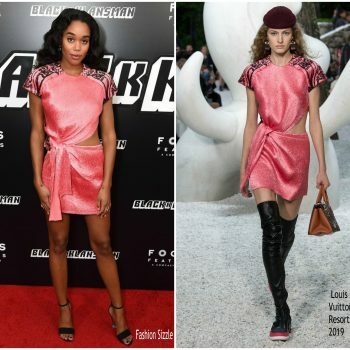 Laura Harrier wore a Louis Vuitton Fall 2018 outfit to the Heavenly Bodies: Fashion & The Catholic Imagination Costume Institute Gala at The Metropolitan Museum of Art on May 7, 2018 in New York City. Lea Seydoux attended the ‘Cold War (Zimna Wojna)’ Cannes Film Festival premiere on Thursday evening (May 10) in France. 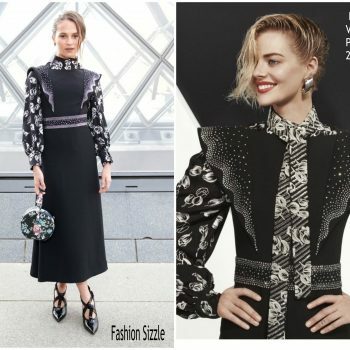 She wore Louis Vuitton Fall 2018 dress. Lea Seydoux attended the Cannes Film Festival Gala dinner on Tuesday (May 8) in France. 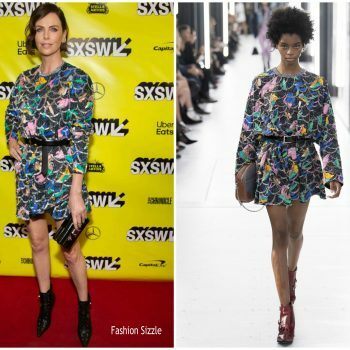 She wore a Louis Vuitton Fall 2018 dress. 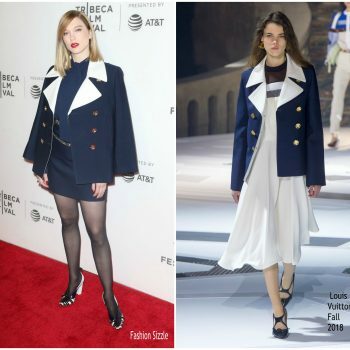 Lea Seydoux was in attendance at the ‘Zoe’ Tribeca Film Festival premiere on Saturday (April 21) in New York City. 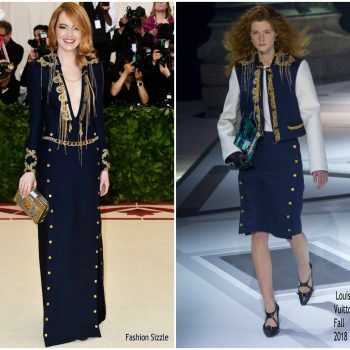 She wore a navy Louis Vuitton Fall 2018 design. Chloe Grace Moretz attended the Tribeca Film Festival premiere of the ‘Miseducation of Cameron Post’ on Sunday (April 22). 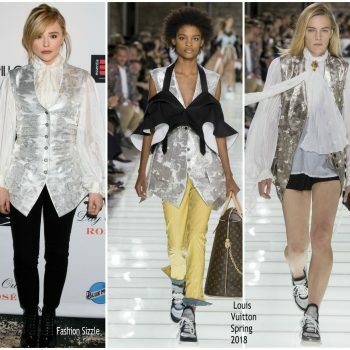 She wore Louis Vuitton Spring 2018 white top and vest styled with Louis Vuitton’s Desert boots.